Bit the bullet the other day and went to our local BM dealer for a new set of tyres for the Battlestar Galactica (R1200RT). I wanted a direct replacement for the existing tyres (Michelin Pilot Road 4 GT). 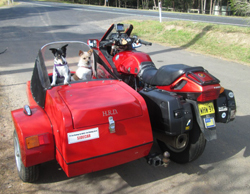 When I picked the bike up, they had fitted Pilot Road 4 (Non GT), about $25 per tyre cheaper. 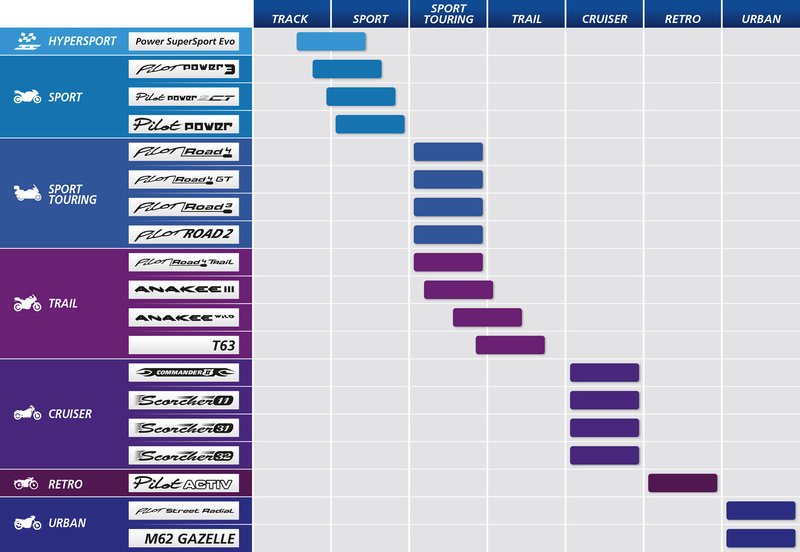 I didn't discuss/argue as I don't know the difference between the GT and non-GT tyre, except the price. What say you out there in K-Land about the difference?? I think one has dual compound and the other does not. The GT is a heavier construction for big land barges. Not available in all sizes. Any bike over 500lbs or 227 kilos (including a wasserboxer RT) should be using the GT version, according to my Michelin rep and the specs which are widely published. Essentially, it's a stiffer casing for the added weight and extra suspension forces a Telelever produces on a front tyre. I'd return and get them to replace the tyres with the proper version for your bike, but in the meantime, I'd ride the thing. It's the dealer's responsibility to know better. Not shocking, however, given the level of training in most of those places. BTW, the various PR4 sizes and models are all dual compound. Chosen by BMW as Original Equipment for its 2014 R1200 RT model, MICHELIN Pilot Road 4 GT tyres provide unparalleled performance when it comes to stability and safety. 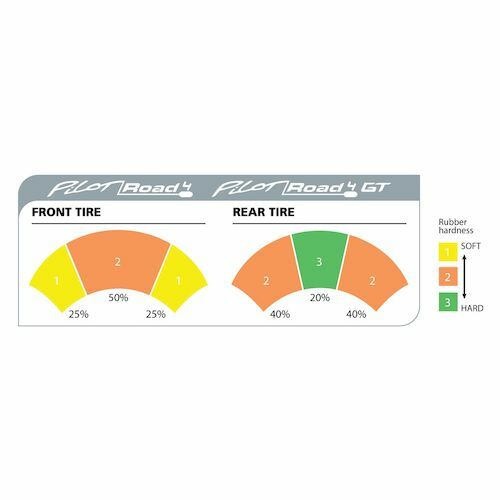 Check our fitment guide to see if they are suitable for your bike. On your own or with a passenger, the new MICHELIN 2AT Technology will ensure you feel totally safe on the straights and cornering on your GT bike, even when heavily loaded. With their revolutionary structure, MICHELIN Pilot Road 4 GT tyres provide solidity and comfort so they're perfect for long journeys. Spoke with the BM dealer who put the incorrect tyres on and without hesitation said to bring the bike back and the GTs will be put on. Did that yesterday and all is good. Went to pay the difference ($50) the bloke said "Don't worry about it, sorry for the inconvenience"
So, it all ends well! That is really decent good one share that name. 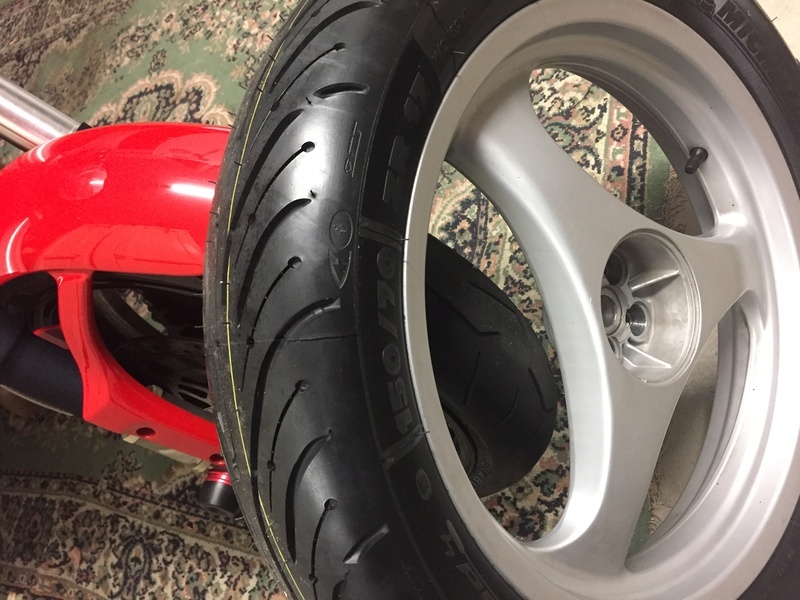 @Rickmeister wrote: Spoke with the BM dealer who put the incorrect tyres on and without hesitation said to bring the bike back and the GTs will be put on. Did that yesterday and all is good. Went to pay the difference ($50) the bloke said "Don't worry about it, sorry for the inconvenience"
Fan-bloody-tastic! Rickmeister, you would have been able to wear those non-GT things down to the nubs but you would never have felt good about it in a tight corner in a rain shower with a car up yer bum and the sun in yer eyes. Goodonya.